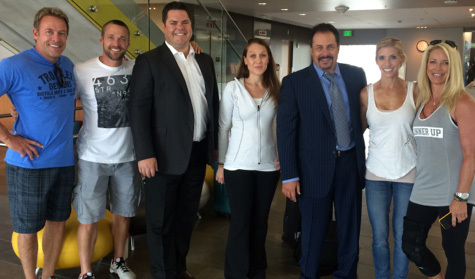 Gold Dust is excited to partner with Dr. John Badolato of Studio B Smiles in the transformation process on ABC’s Extreme Weight Loss. Contestants of the show undergo life changing procedures, and experience dramatic transformations in just 365 days. Celebrity trainers and transformation specialists Chris and Heidi Powell works with contestants who need to lose 200 or more pounds to help them safely lose half of their body weight through proper nourishment and exercise. Each week, viewers get to watch and experience the process with the participants, learning healthy lifestyle alternatives along the way. Extreme Weight Loss showcases amazing dedication and hard work, and when the season finally comes to a close the participants final weight and appearance is revealed. 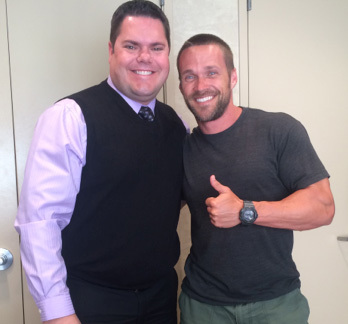 Chris Powell takes contestants on a journey unlike any other and broadcasts their transformation from vulnerable and at risk to confident and healthy. Such a process wouldn’t be complete without the smile makeovers, beautiful cosmetic dentistry done by both Gold Dust and Dr. Badolato. These aesthetic cases are generally a combination of all ceramic veneers, Invisalign, bonding and bleaching. With start of the art materials like e.Max and Empress, Gold Dust is able to create life-like gorgeous smile designs for their patients. The smile is an important element of the transformation, and part of the reason Dr. Badolato is proud to be the Official Cosmetic Dentist of Extreme Makeover: Weight Loss Edition. “I was hooked on the show from episode one because of the look in people’s eyes as they see their new smile for the first time”, says Dr. Badolato. Patient satisfaction like Dr. Badolato witnessed is why Gold Dust loves what we do. The ability to work with clinicians and their patients to create exquisitely beautiful custom dental restorations is something we pride ourselves on. 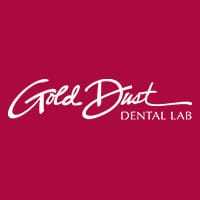 From smile designs with veneers to full mouth rehabilitation, the expertise at Gold Dust is second to none. Stay tuned for amazing smile and body transformations on the next season of Extreme Weight Loss!